January has been amazing! Thank you for everyone who has come in!! The month is half way over, but we have a lot more sessions planned for the remainder of the month! Message us today to plan out your session! 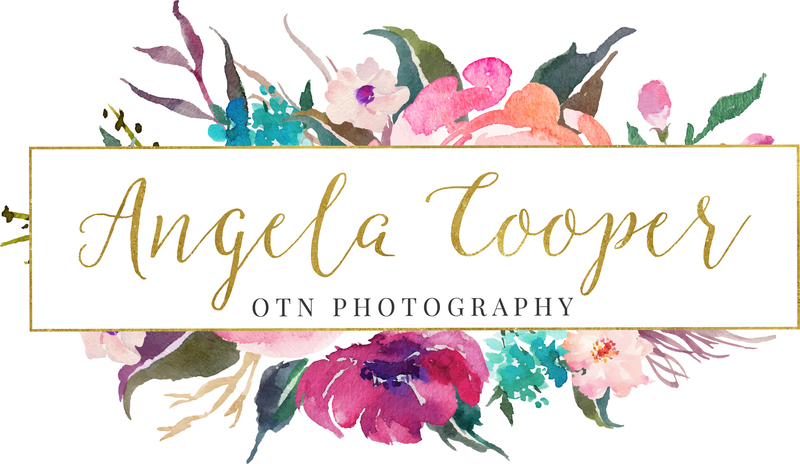 This time of year, we do a lot of Birthday Sessions, First Year, Milestone Portraits, Baby’s First Year, Family Portraits, Maternity Sessions, Newborn Portrait Sessions, and tons of Kid’s Photography. Check out our Facebook! Check out our Instagram to check out the latest previews of our work! Fourteen years in business! My Clients are my everything! You guys are the reason I do what I do! It’s meeting new and fun people! It’s working with people who I’ve photographed since birth! I’m so thankful for all of you! Previous Previous post: What are you Buying Your Special Someone for V Day?